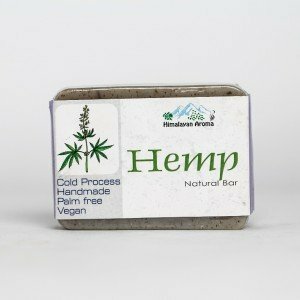 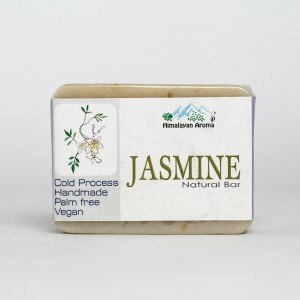 Hand made soaps with natural essential oils for a cool and refreshing bathing experience. 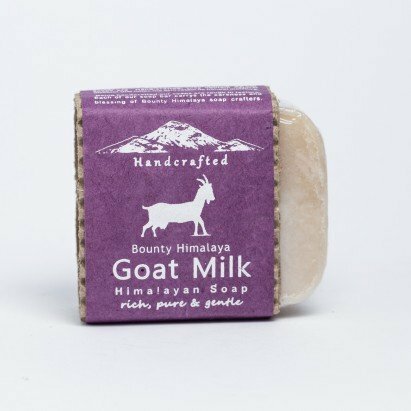 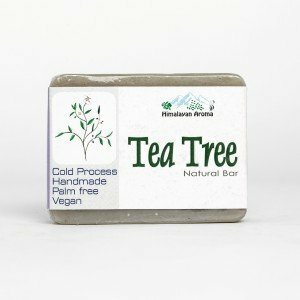 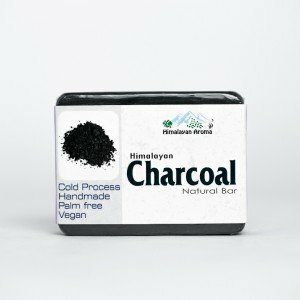 Goat Milk Himalayan Soap is made in Nepal from 100% natural ingredients. 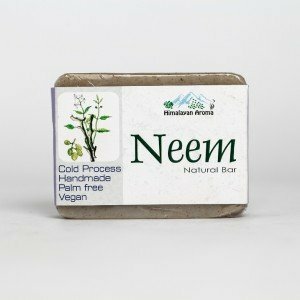 It is biodegradable, animal fat free & is not tested on animals. 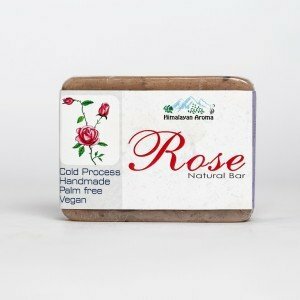 It does not contain any harmful chemicals - such as SES/SLES. 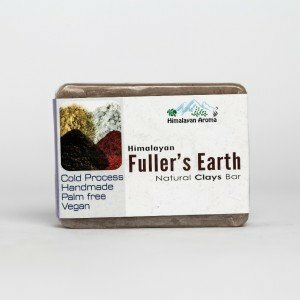 Natural glycerin is retained in the manufacturing process. 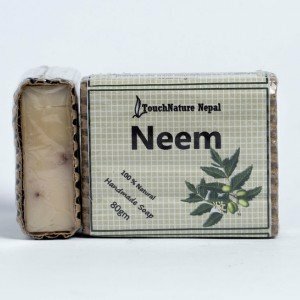 Regular use of "Goat Milk" soap is beneficial for all ages and will help prevent skin problems and skin ageing. 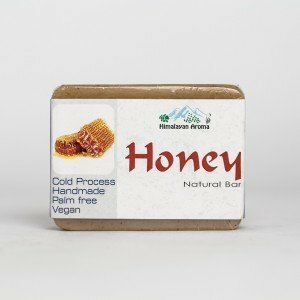 All natural ingredients include: Coconut OIl, Castor Oil, Chuiri Oil, Sesame OIl, Sunflower Oil, Honey, Soap Nut, Goad Milk, BH Essential Oil Blend.